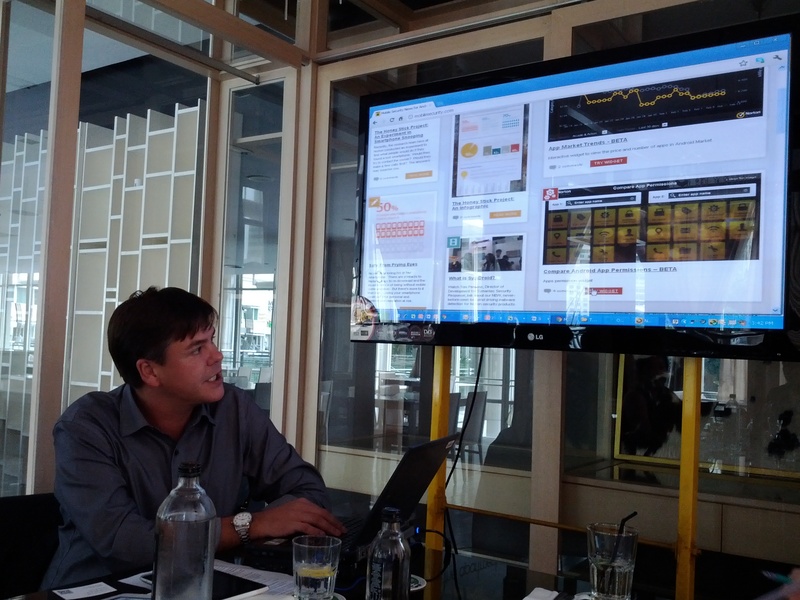 Last Tuesday, I had an interesting meetup with David Hall, the Product Marketing of Symantec, along with some bloggers. 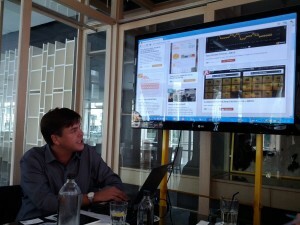 David shared some interesting things about the new Norton 360 v6 and also the upcoming Norton 360 everywhere. They also gave me 5 copies of the latest Norton 360 version 6.0 to giveaway to my readers too! To be honest, I had not been using Norton product for a very long time, well lets say more than 5 years ago. When I stopped using Norton antivirus (but not their utilities product like Norton Ghost) my impression has been Norton antivirus will slow your PC down and make you cry and go back to DOS. Well, not that dramatic, but at least it makes you uninstall it (if you pirated it), or you will cry if you bought the software full price and had to stucked with it for the rest of the year. And before that Tuesday, I still have that impression in my mind, and I think still is in a lot of people’s mind. According to David, in 2009 Norton rethink their product line and today’s Norton is not the old Norton which will slow down your PC and makes you cry. 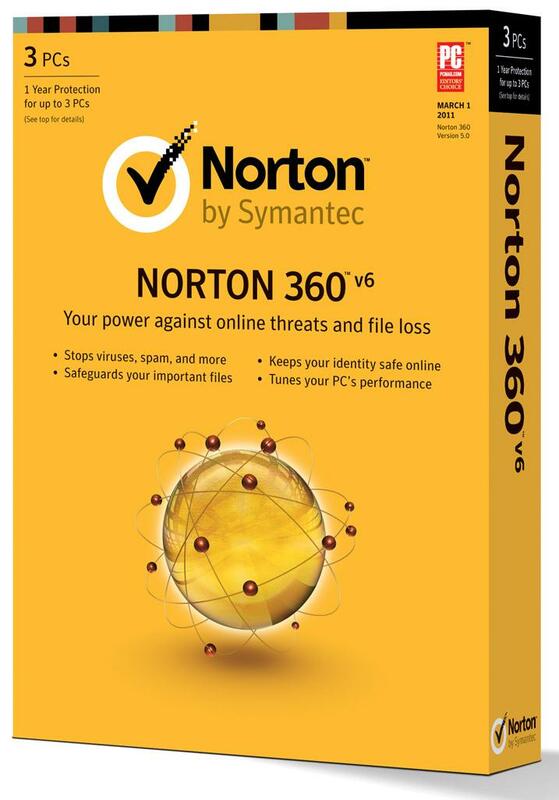 The latest Norton 360 360 Version 6.0 has a very low footprint in your system yet it keep you protected at all time. They had rework their Norton 360 and achieved 1 click install, 1 minute installation time, 10 mb ram, and 100 mb hard drive space. This is very true since I had installed Norton 360 as they gave me a copy for me to try it out, and yet I want to switch back to my old antivirus. Other than protecting your PC, they also do performance tweaks, clean up and tune up your PC in the background, to make sure your PC is always fast and you wont need to worry about that. Other than Norton 360, David also talked about their plan for Norton 360 Everywhere which will protect every single devices of yours. Currently they have Norton 360 which will protect your PC/MAC, Norton Mobile Security to protect your android devices, and Norton DNS to protect the rest of your internet connected devices. Norton 360 Everywhere will be an all in one solution to all your platform including PCs, Macs, Android phones and tablets. This product will be available in the first half of 2012. David also showcase some of the Norton new technology, which are interesting and exciting. Norton Snap (iOS, Android) which is a QR Code reader with cloud functionality which will detect and warn you if the QR code is leading to a malicious site. They also have a handy site for you to Compare Android App Permissions then you can know which android app is requesting permission that they dont need. Norton Safety Minder a parental tools available on PC Macs Android and iOS to protect your kids from the bad guys. Norton Management is another great tools for you to manage all your Norton products from the web. Now you no longer have to get Norton Removal Tool to retire your unused product key. This is one of the key feature of Norton 360 Version 6.0. Other Norton 360 version 6.0 key features are: Norton Identity Safe, Bandwidth Management, and Backup. 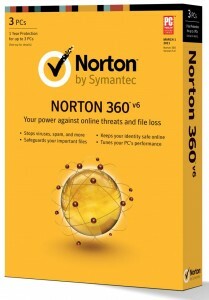 For you geeks and tech early adopters, Norton 360 version 6.0 is compatible with the latest pre‐release of Windows 8. You will be protected even if you are using the early release of Windows 8.